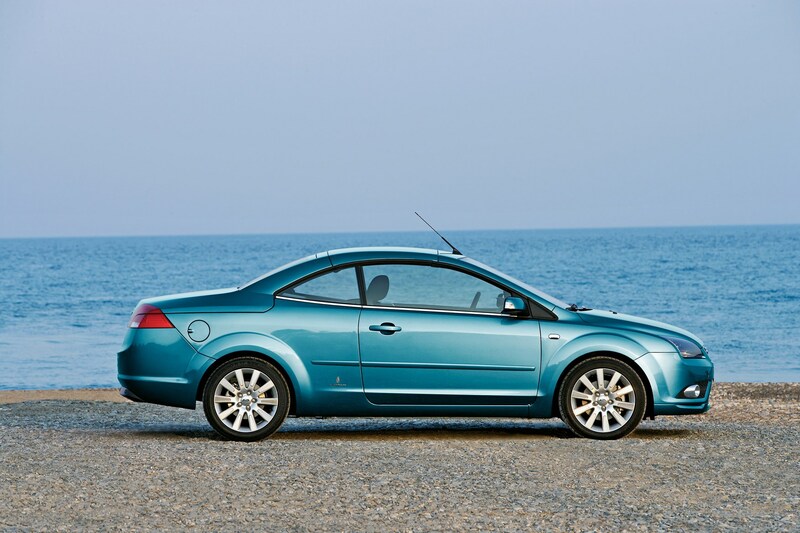 Insurance group: 12 - 21 How much is it to insure? 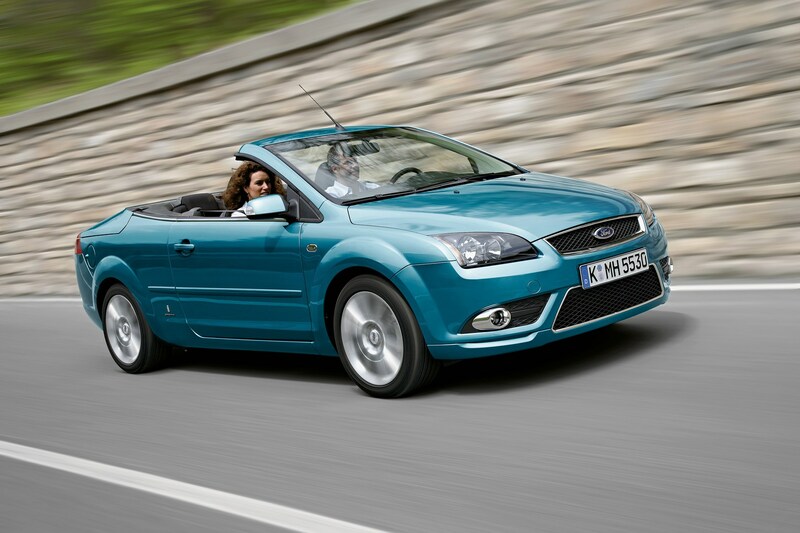 Ford turned to the famous Italian styling house Pininfarina to turn the Focus into a convertible. 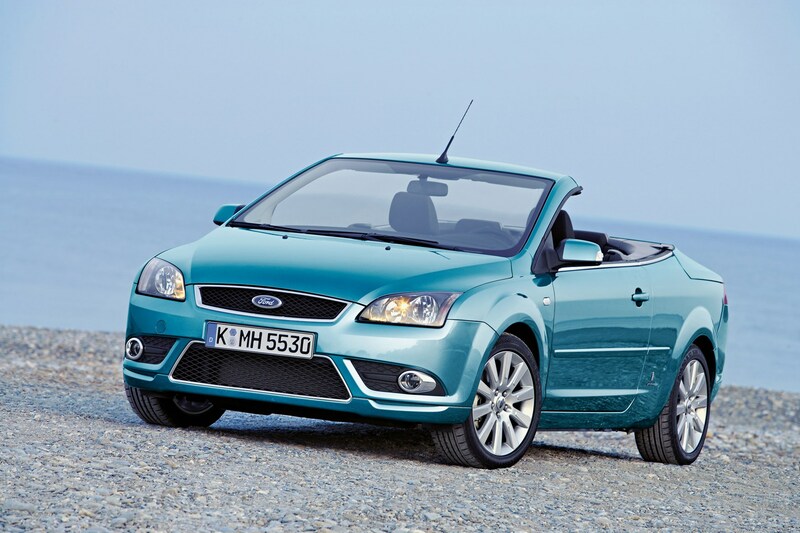 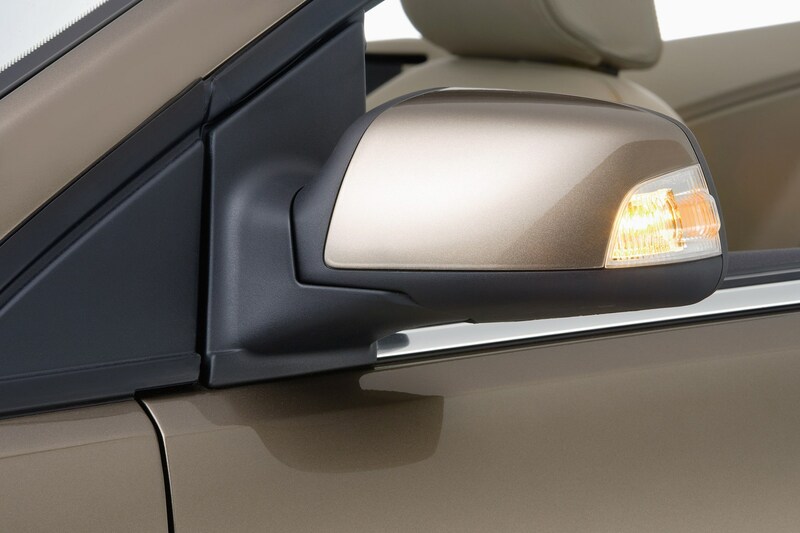 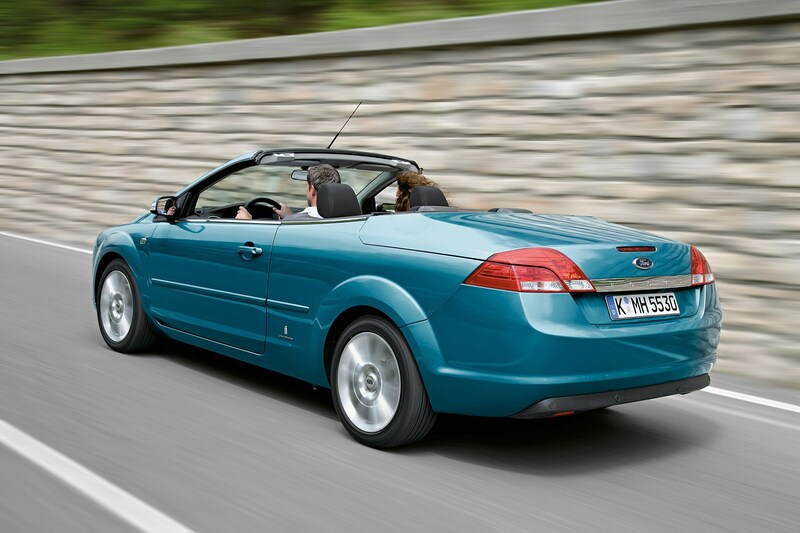 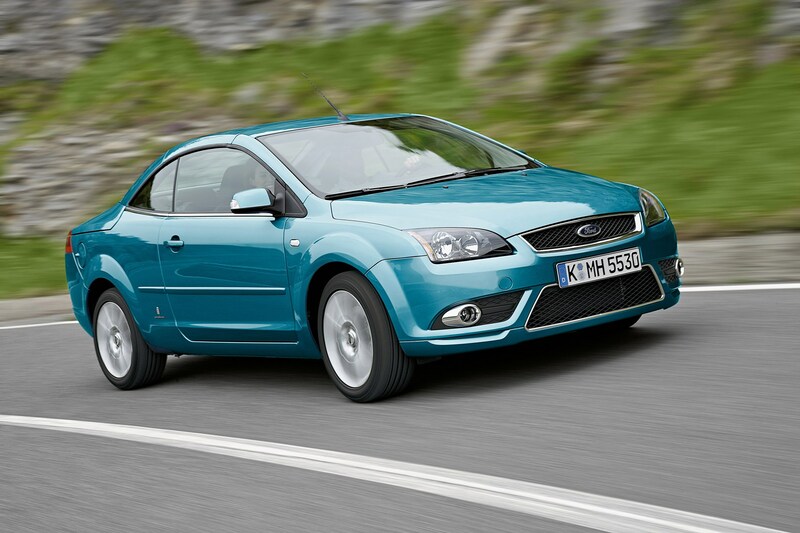 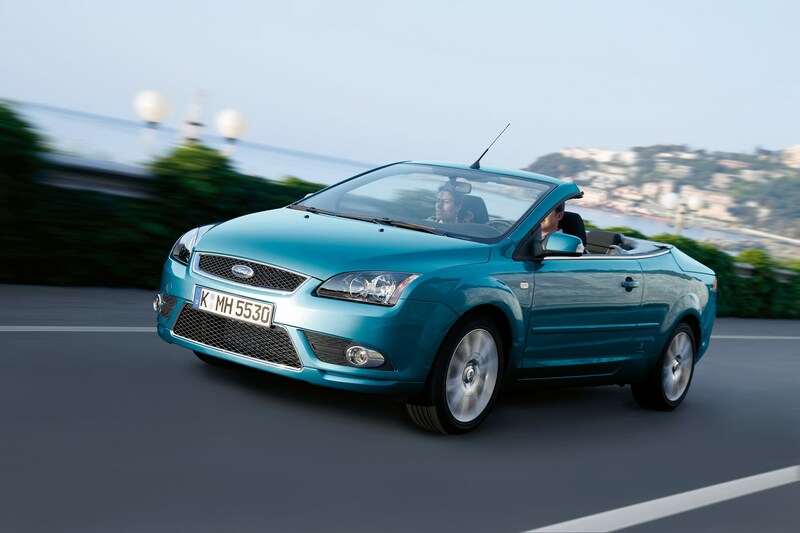 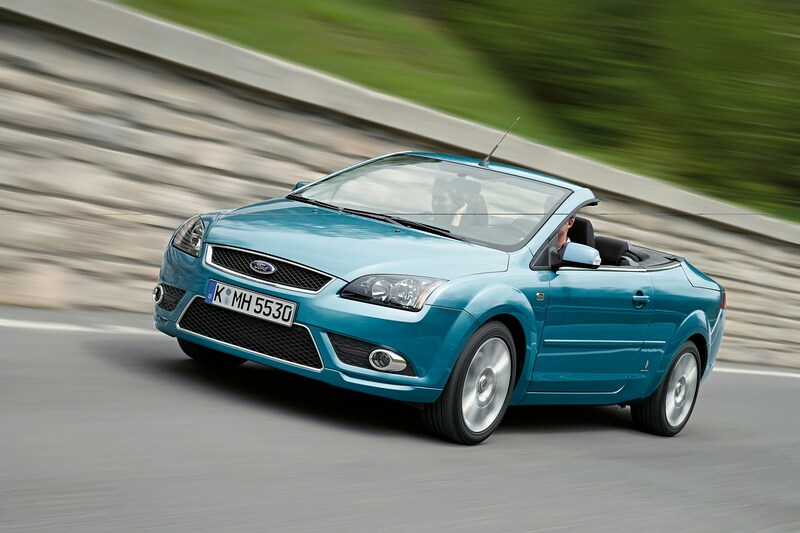 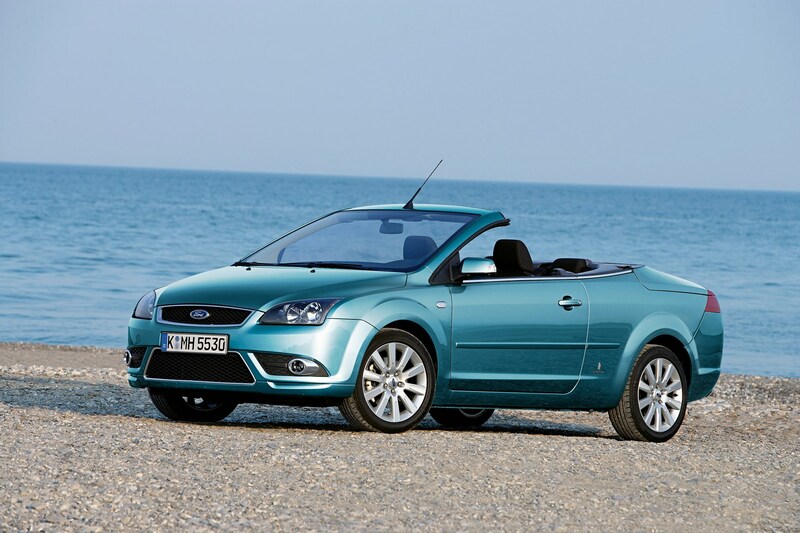 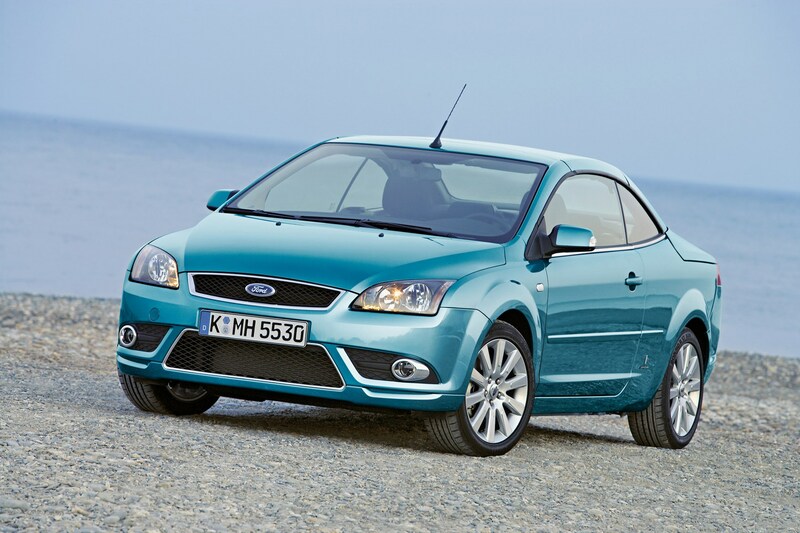 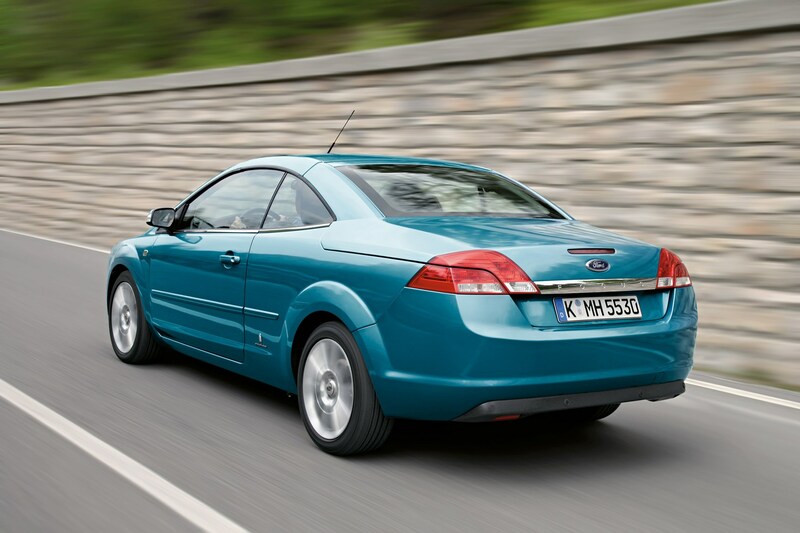 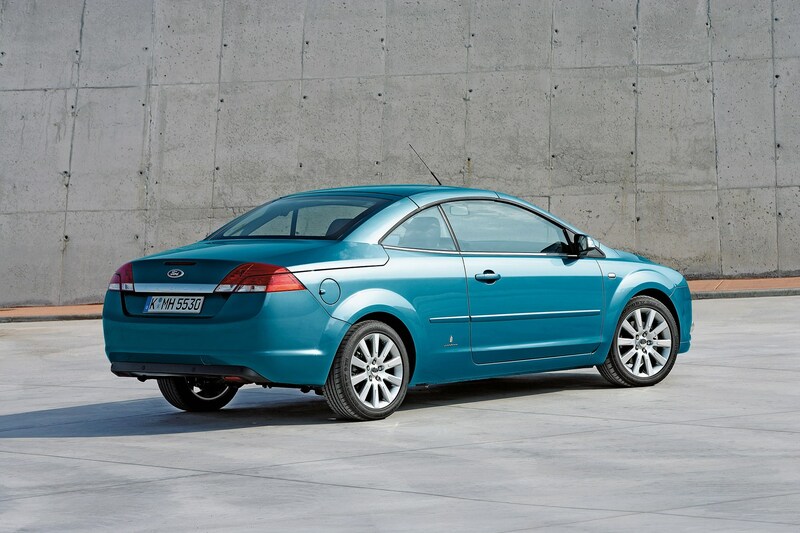 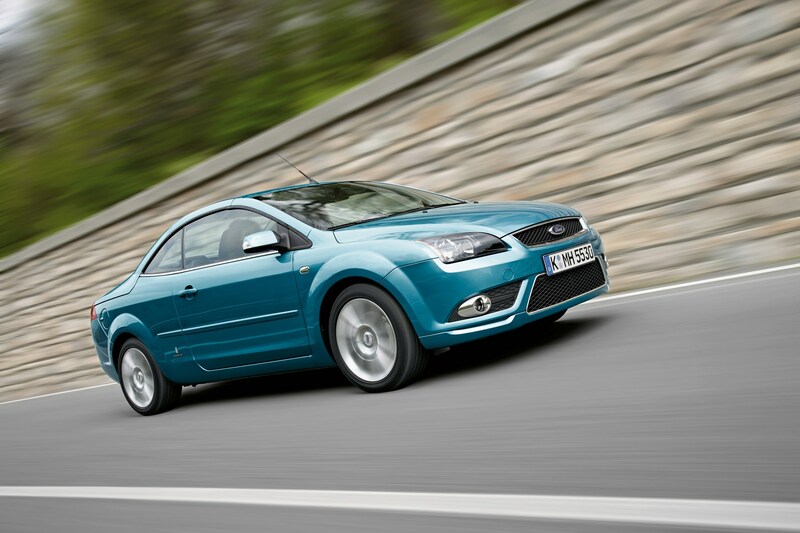 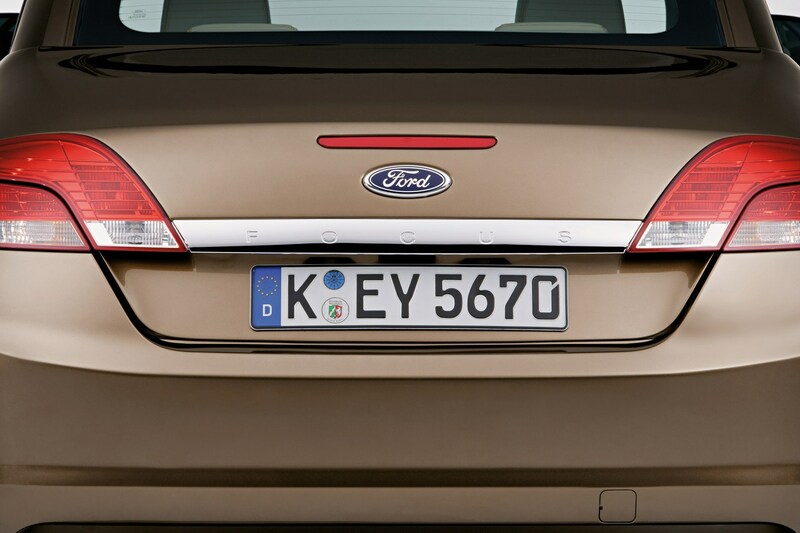 The Focus Coupé Cabriolet was designed first with the roof up, and then the designers turned it into a convertible. 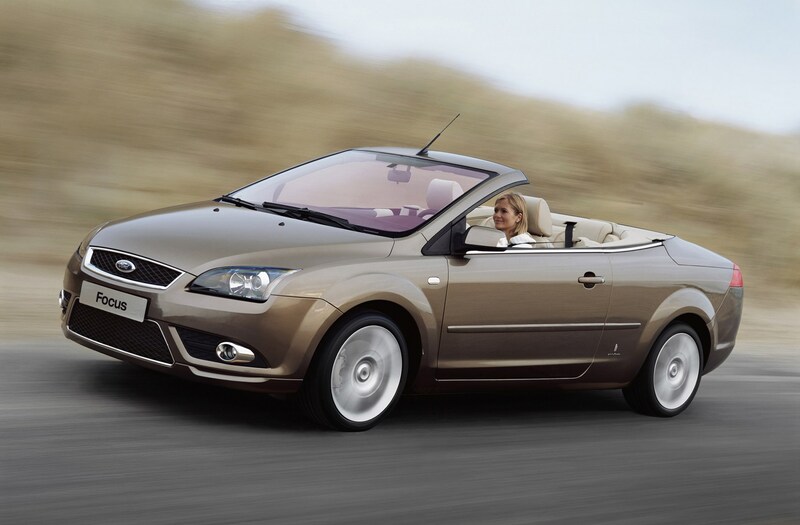 Unlike the Astra - and most other coupe cabriolets - the Focus uses a two-piece metal folding roof (rather than a three part system). 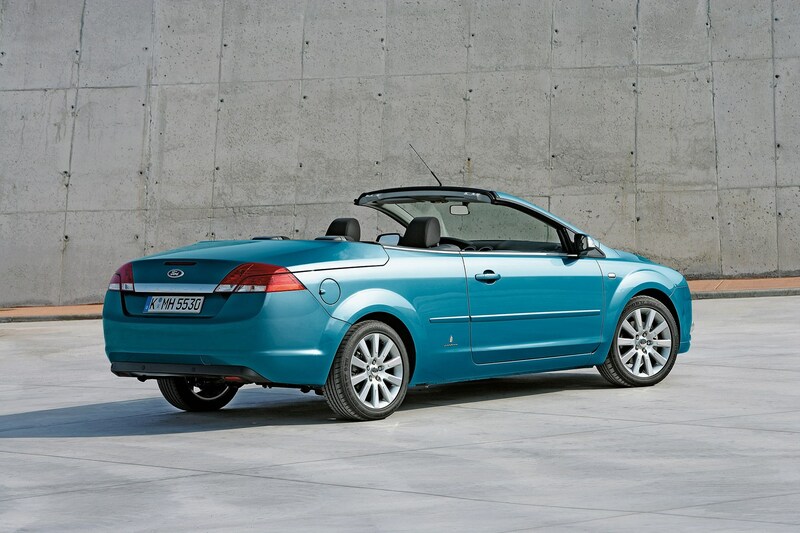 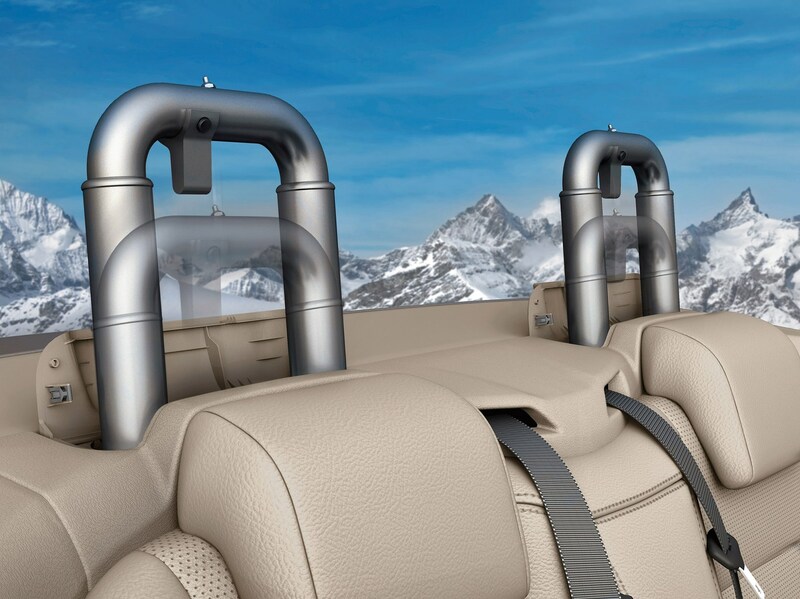 This may explain the rather ugly looks, especially the rear with its long deck and the large roof panels also mean boot space is limited when it is folded down. 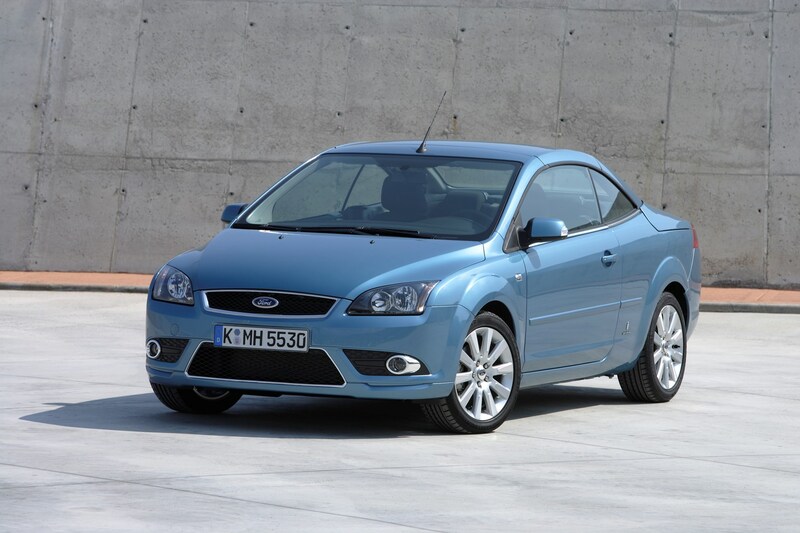 On the plus side it is nearly as good to drive as the standard Focus and comfortable too, plus it's available with an excellent diesel engine. 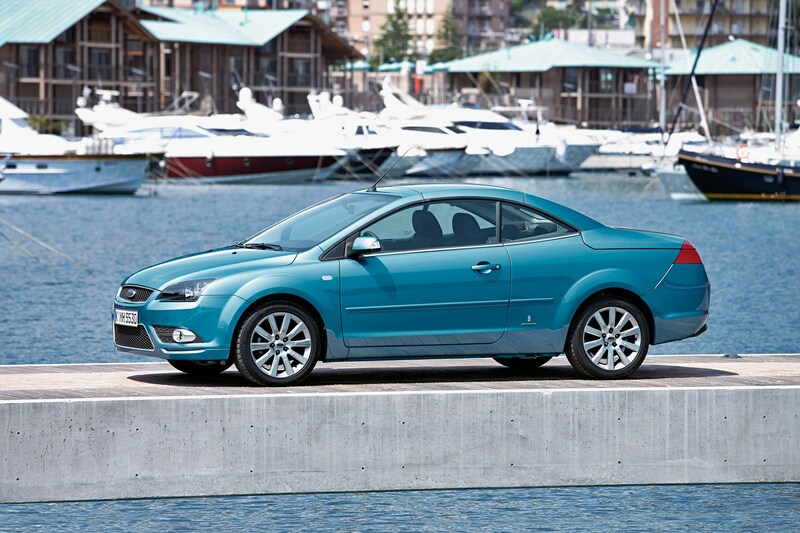 In January 2008 the model was facelifted with a new front end and a much improved interior.